A few Frankel 2yos have run this season. Fume. trained by Ralph Beckett, disappointed when favourite on debut at Doncaster on 12th July. This bay colt is likely to show ability next start. 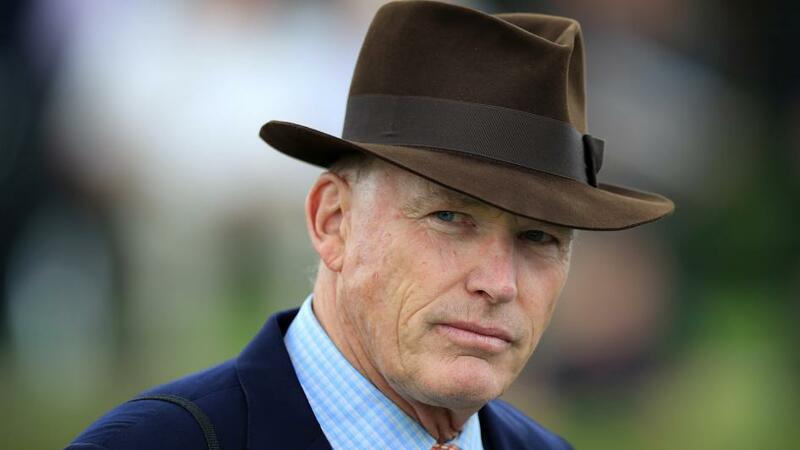 Interesting to note John Gosden has Mehdaayil, a bay daughter of Frankel, who is ready to make her debut this week. The mare Sayyedati Symphony was trained by Clive Brittain racing seven times without success. She achieved an official rating of 94. This bay raced at pattern class on three occasion when well beaten. She won total prize money of just £4,124. Later in the week, Gosden has Frisella entered to run on Friday 21st July 6:10 Newmarket. This daughter of Frankel ran well on debut when 6/5f at Haydock when runner-up to Cupboard Love, losing by half a length.